Florence cultural holidays for individual seniors and couples, living with an Italian host family in excellent and comfortable Florentine homes, and wishing to gain a better knowledge of Italian art, culture, classical music and cooking. 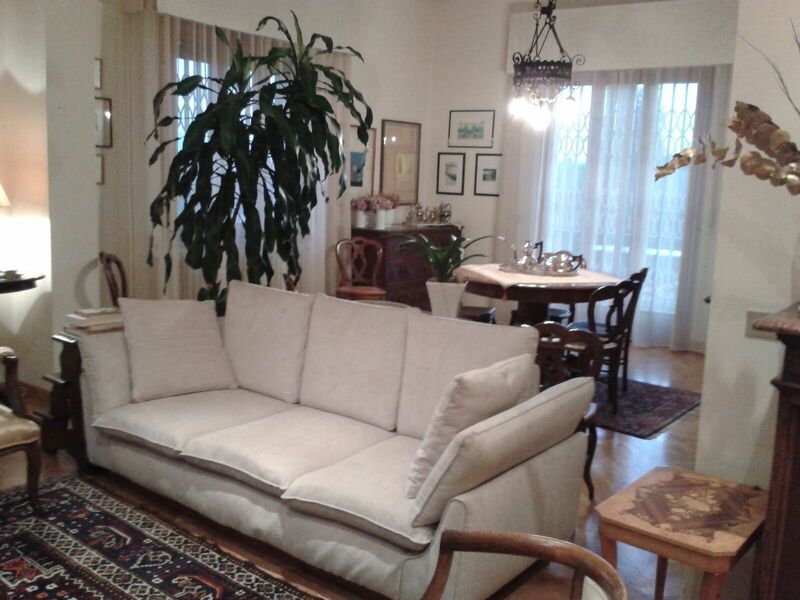 We are former teachers of literature and history who host guests in their homes for short periods in and around Florence. We are passionate about our art and history, we know Florence in all its details, both historical and human. Hosts can speak either English, French, or Spanish. For individual travellers, friends travelling together, ladies wishing to visit Florence on their own and who do not want to spend lonely evenings in a restaurant or in a hotel. Couples who wish to live in the company of an Italian family. We can talk with our guests, exchange views, share the same and up-to-the-minute interests, make new friendships. 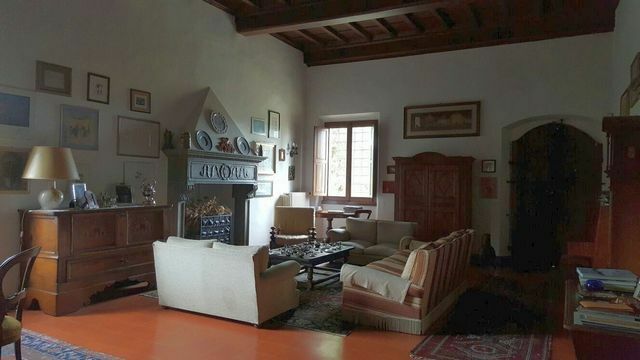 Living in a home away from your home is the most rewarding way of actively acquiring a good knowledge of Florentine life and culture. 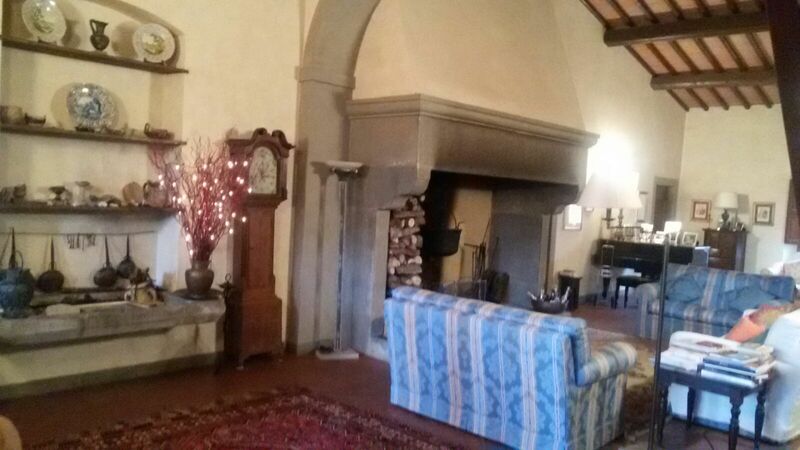 We accompany guests on excursions and walks in Florence and its surroundings. The programs will be planned and prepared together, based on the personal interests of each guest. Walks to know the artisans and their workshops or visits to the major stores and outlets in our area. 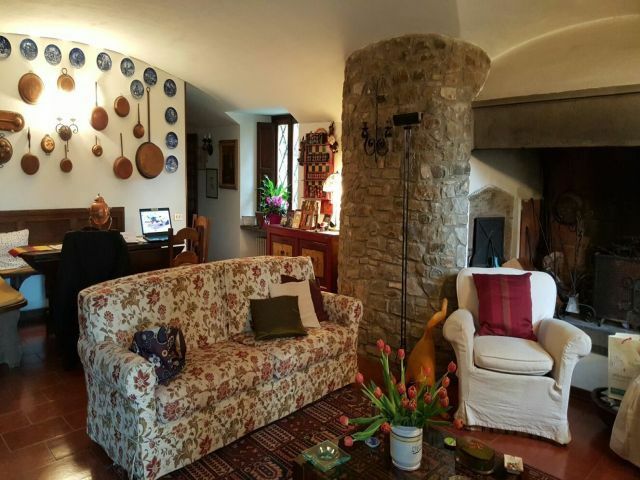 In addition to art and history in Florence and other Tuscan cities, the guest can have individually planned lessons of Italian cooking, Italian language, or Italian based on opera librettos. Breakfast and evening meals are included in the stay. The evening, at the discretion of each guest, can be spent relaxing in the family, or going to the cinema or attending other events in the city during the chosen homestay period. For lovers of classical music it will be possible to share evening concerts or theater performances. The guest agrees to live together for the duration of the homestay period in the spirit of mutual respect. The host family will do whatever is possible to make the guest's homestay rewarding and worthwhile. "Those who have known Florence longest and loved her best, hold that her interest and beauty are inexhaustible, and, no matter how fondly the wanderer has explored, how sympathetically he has lingered to listen and look, there is never an end to discovery".